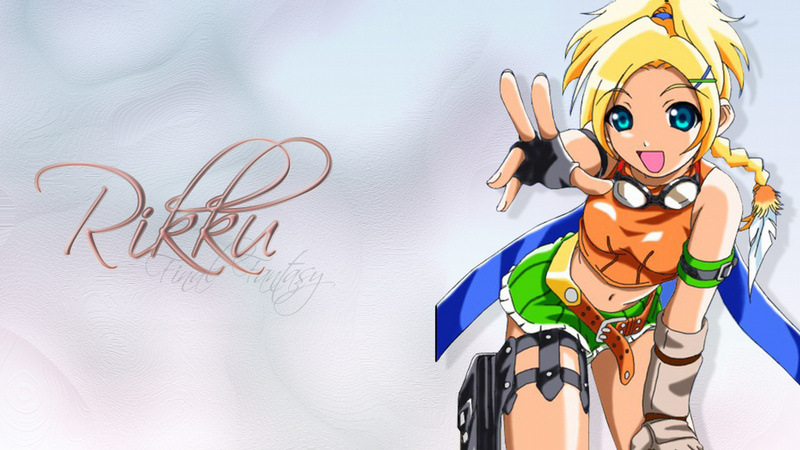 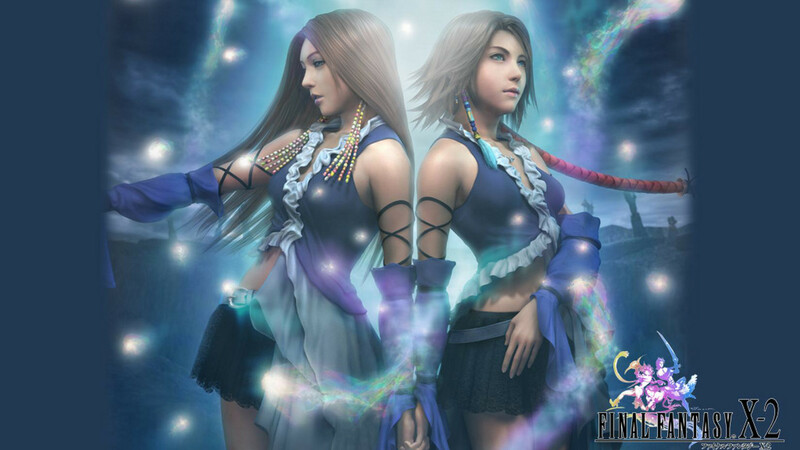 Краткое описание: The game's story follows the character Yuna from Final Fantasy X as she seeks to resolve political conflicts in the fictional world of Spira before it leads to war. 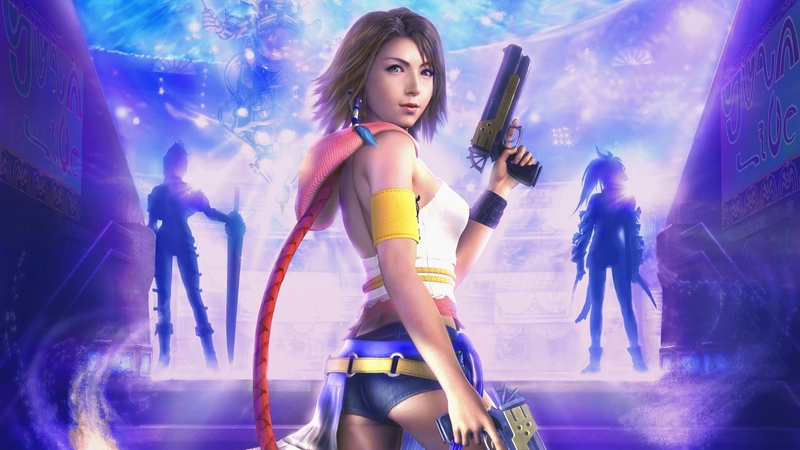 The story begins as Yuna, Rikku and Paine recover Yuna's stolen Garment Grid from the Leblanc Syndicate in the first of several encounters in which they vie for spheres. 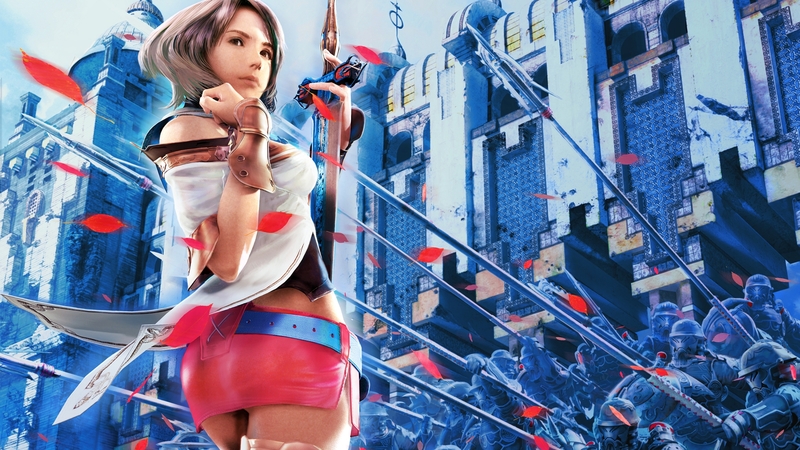 The game is punctuated by a narration of Yuna addressing Tidus, as though she is recounting the events of the game to him as they occur in a style reminiscent of Tidus' own narration in Final Fantasy X. 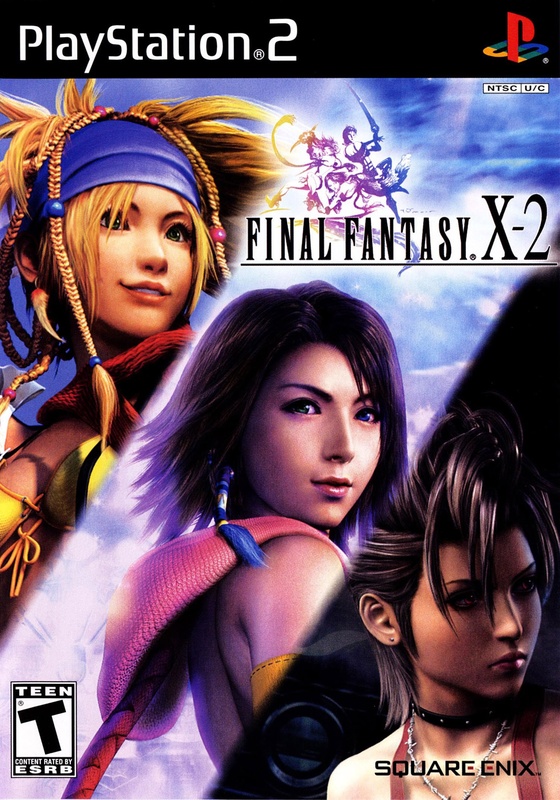 Although Yuna's quest is to find clues that may lead her to Tidus, much of the storyline of the game follows the clash of the factions that have established themselves in the time since the coming of the Eternal Calm in Final Fantasy X, and the uncovering of hidden legacies from Spira's ancient history. 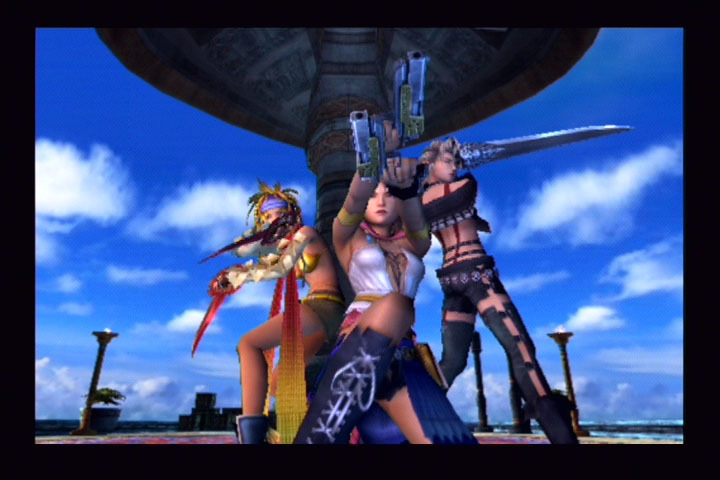 A significant portion of the game's events are unnecessary for the completion of the main storyline, but much of the depth of the story—including characterization and background details—are featured in the optional content, which generally follows how each part of Spira is healing in the time since the passing of Sin. 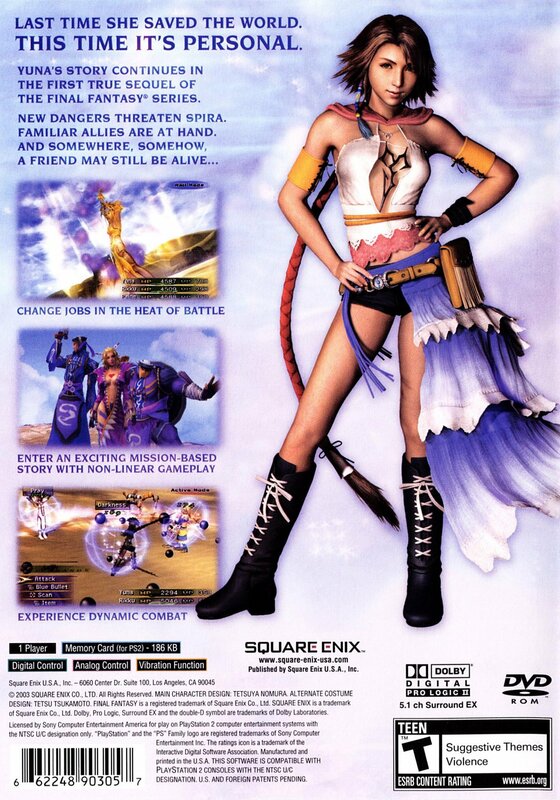 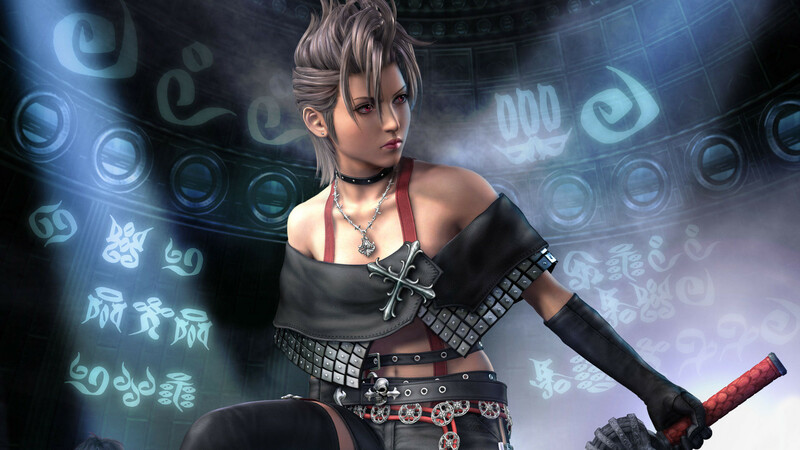 The game's story follows the character Yuna from Final Fantasy X as she seeks to resolve political conflicts in the fictional world of Spira before it leads to war. 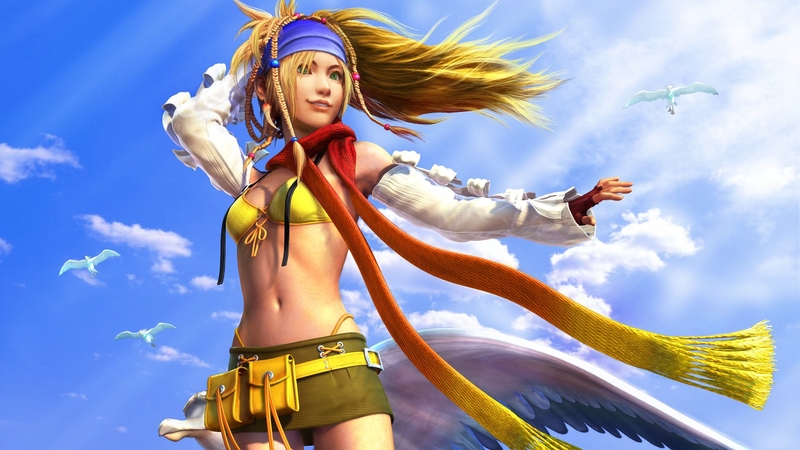 The story begins as Yuna, Rikku and Paine recover Yuna's stolen Garment Grid from the Leblanc Syndicate in the first of several encounters in which they vie for spheres. 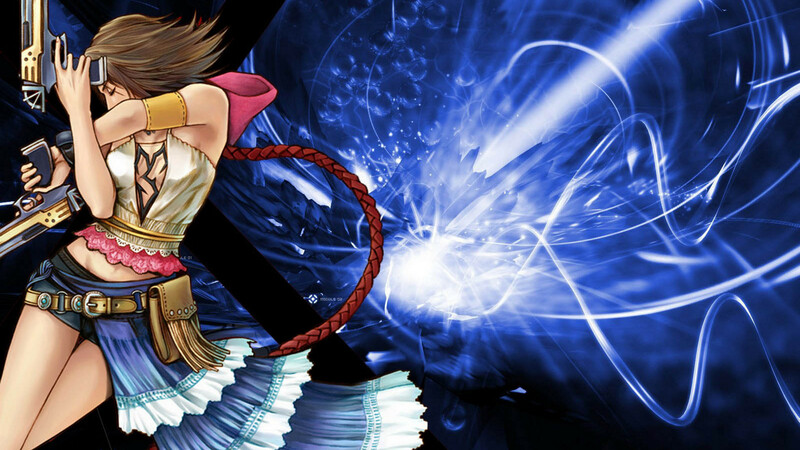 The game is punctuated by a narration of Yuna addressing Tidus, as though she is recounting the events of the game to him as they occur in a style reminiscent of Tidus' own narration in Final Fantasy X. 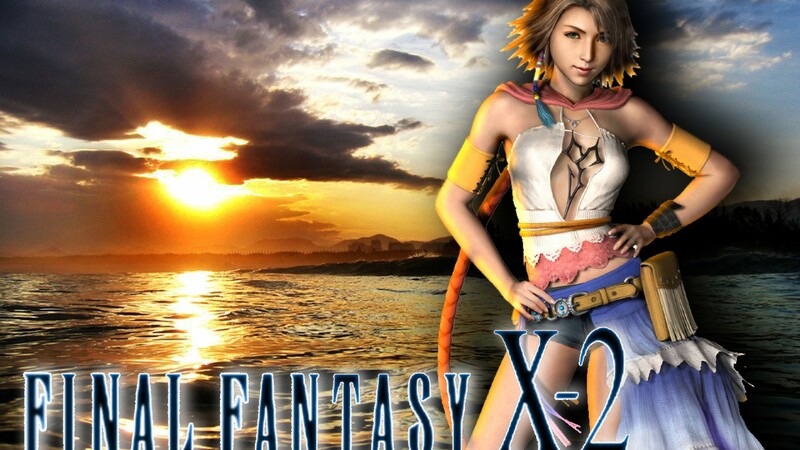 Although Yuna's quest is to find clues that may lead her to Tidus, much of the storyline of the game follows the clash of the factions that have established themselves in the time since the coming of the Eternal Calm in Final Fantasy X, and the uncovering of hidden legacies from Spira's ancient history. 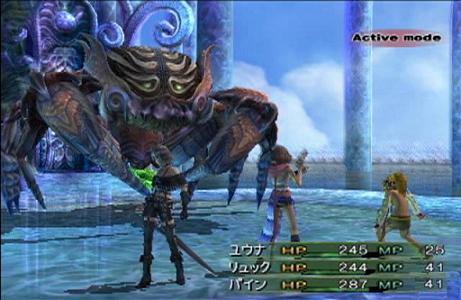 A significant portion of the game's events are unnecessary for the completion of the main storyline, but much of the depth of the story—including characterization and background details—are featured in the optional content, which generally follows how each part of Spira is healing in the time since the passing of Sin.